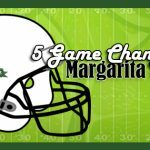 National Margarita Day is coming up and much like Cinco De Mayo, tequila will be flowing rapidly this weekend. We can not trace the origins on why February 22nd was chosen as the day to celebrate the most searched cocktail on Google for all of 2014 but any additional reason to drink a margarita is welcomed here. 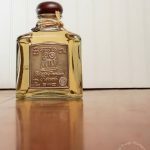 Although, Americans apparently do not require a specific day to drink the world’s number one cocktail as they consume more than 185,000 per hour according to Brown-Forman. 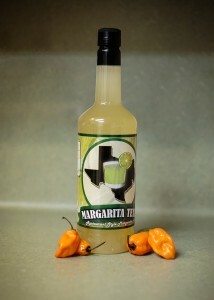 Last year it seemed like spicy margaritas became even more popular at restaurants and we had no problem with that. 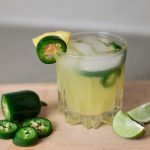 We hope this year brings many more fiery creations so for this National Margarita Day, we want you to spice it up with these easy recipes. Combine all ingredients into strainer, shake and serve on the rocks. 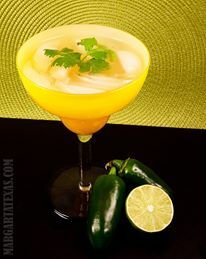 Muddle jalapeno and then combine lime juice (or margarita mix), tequila and orange liqueur. Shake and strain over ice. 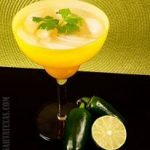 Muddle cilantro and jalapeno pieces, add tequila and orange liqueur. Shake and strain over ice into glass. Garnish with cilantro and pepper. 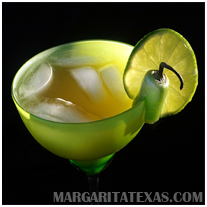 What is your favorite version of a spicy margarita? Leave a comment below and let us know.